Ensure customers’ homes are kept draught free with the Compton Draught Excluder. 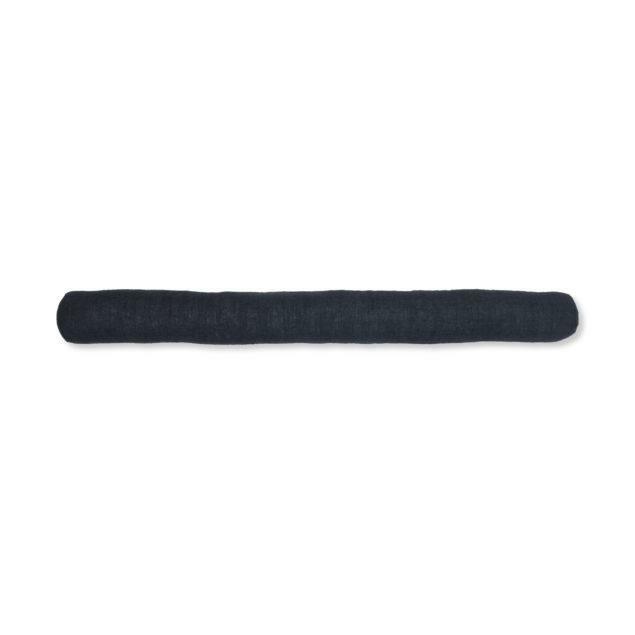 Crafted from thick Linen in our deep Carbon colourway it will complement a range of home colour schemes. 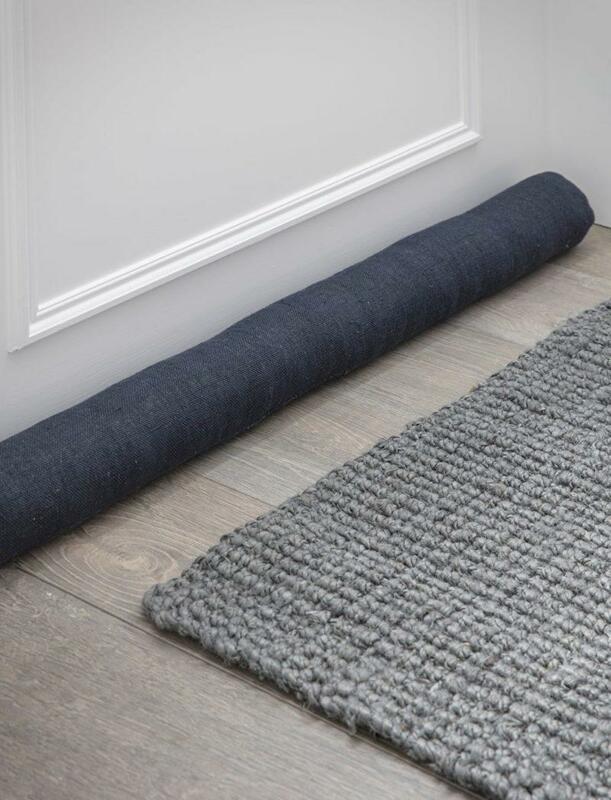 With a width of 90cm, this large draught excluder is ideal for bigger doorways stopping the cold breeze from getting through. The simple design provides customers with everything they need without any fuss or frills.